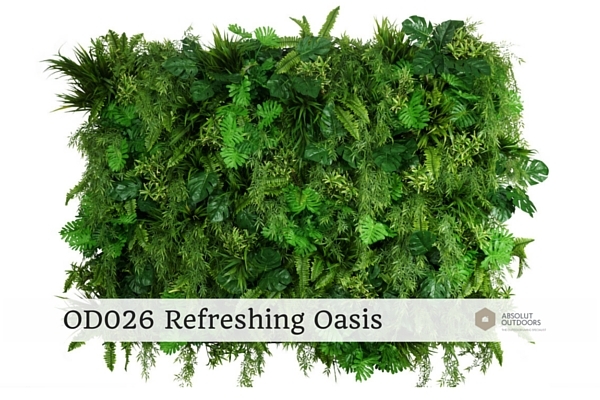 Bare, stark walls diminishes the cosiness of your home. 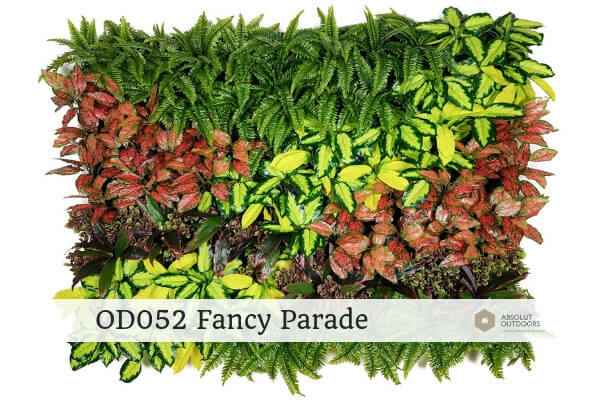 In space-starved Singapore, it’s a waste to leave your walls bare. 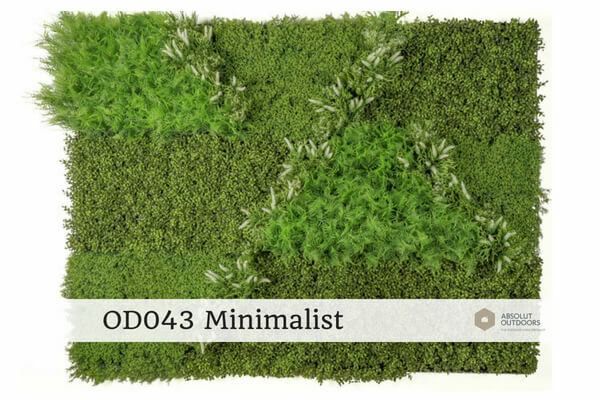 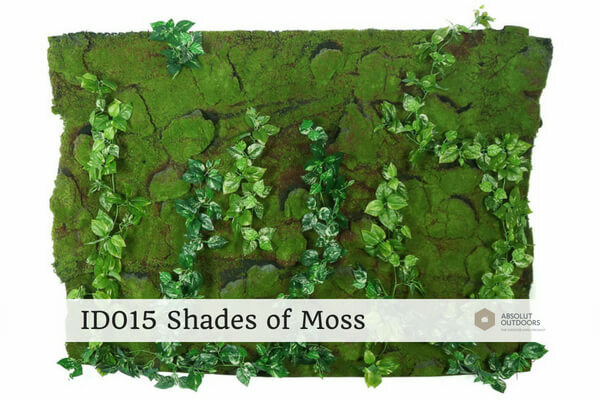 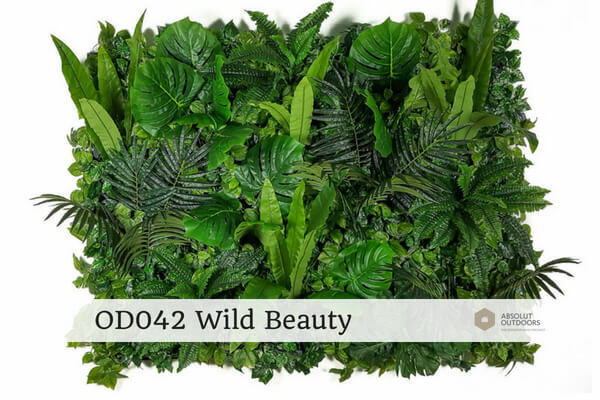 Make the best of your walls by greening them with Absolut Outdoors’ fuss-free, luscious artificial green walls and transform your home into a beautiful, relaxing sanctuary. 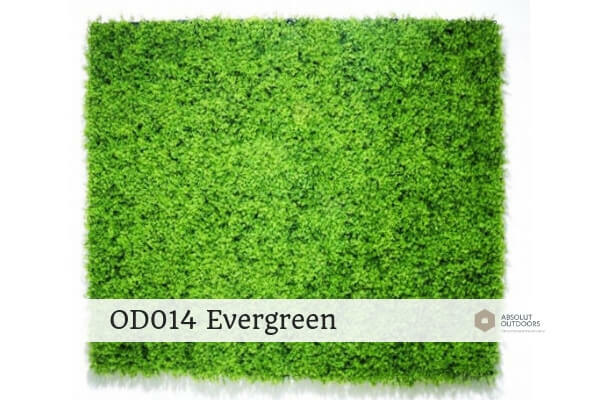 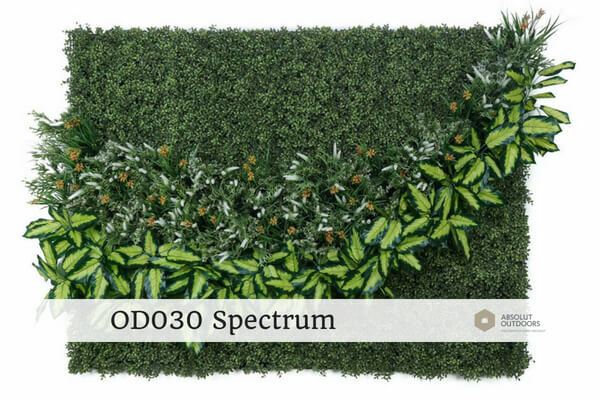 Whatever your needs are, we have a spot of green just for you. 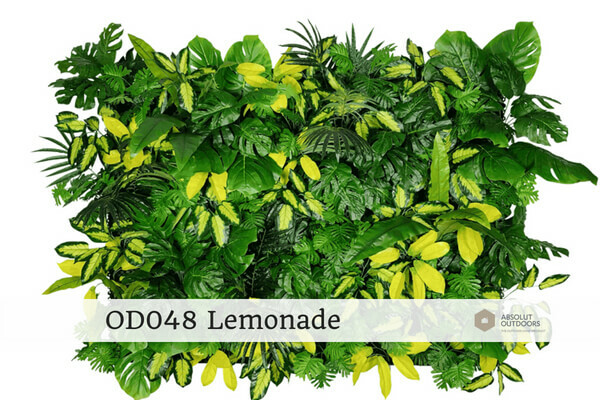 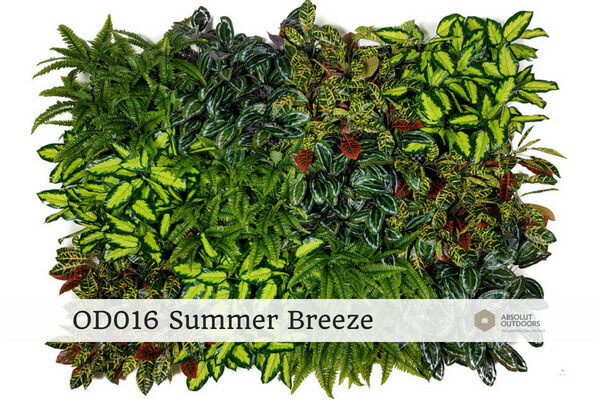 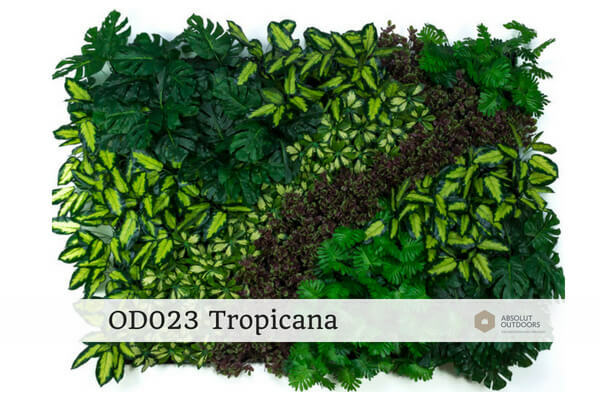 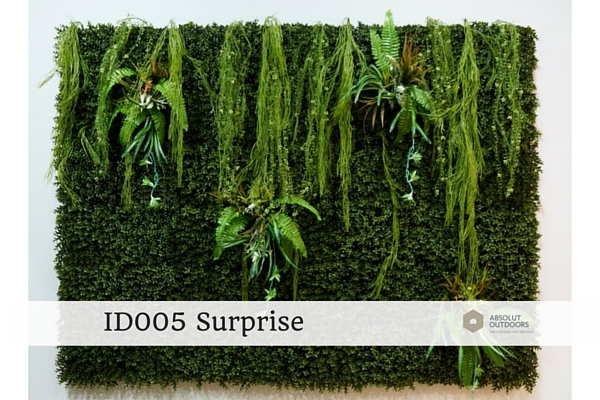 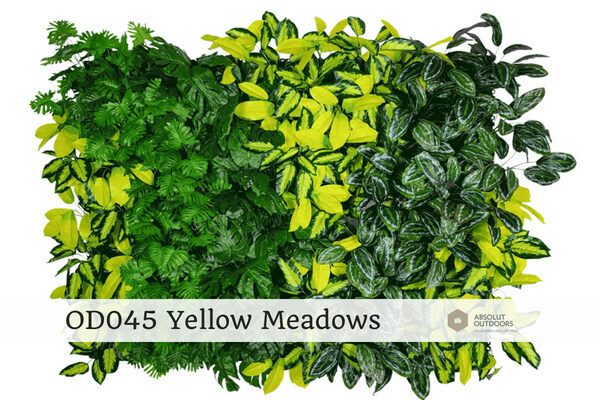 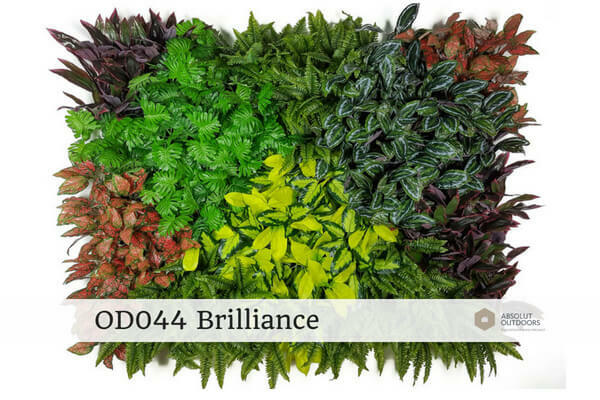 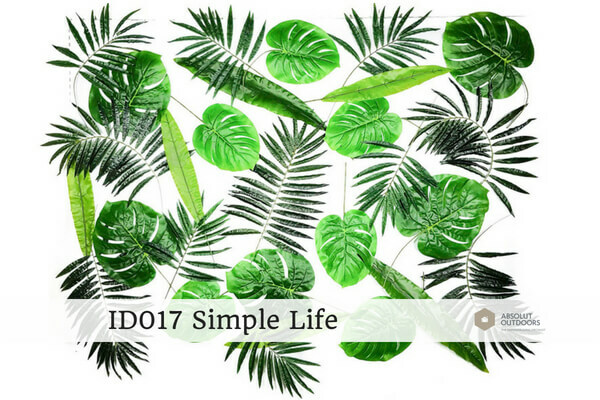 Choose from our ready-to-use framed designs in various sizes or customize your walls with our wide selection of artificial plants and greens. 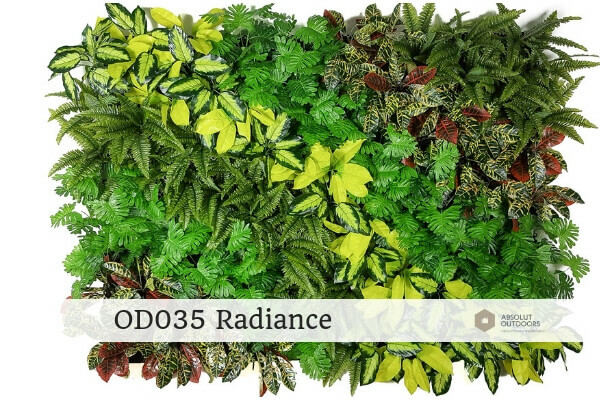 Easily installable on any wall, indoors or outdoors, without the limitations of sunlight or the confines of space. 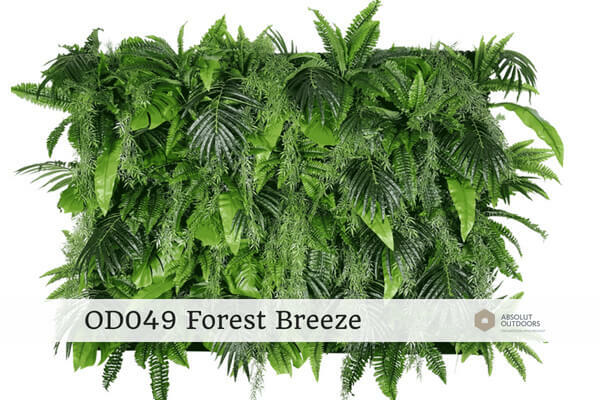 Helps your eyes relax – gazing at greens have been proven to reduce strain on our over-taxed eyes. 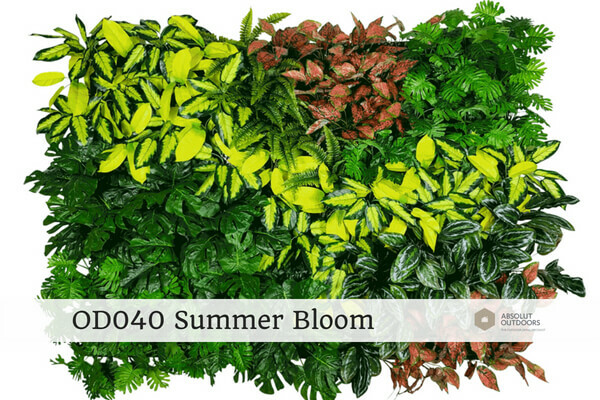 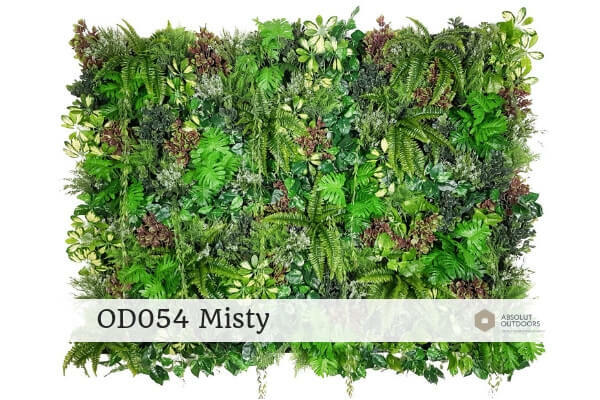 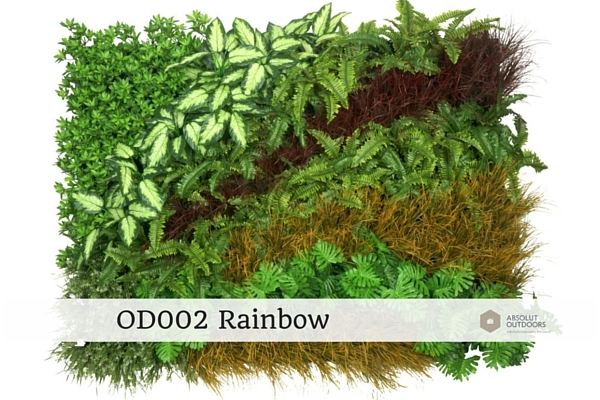 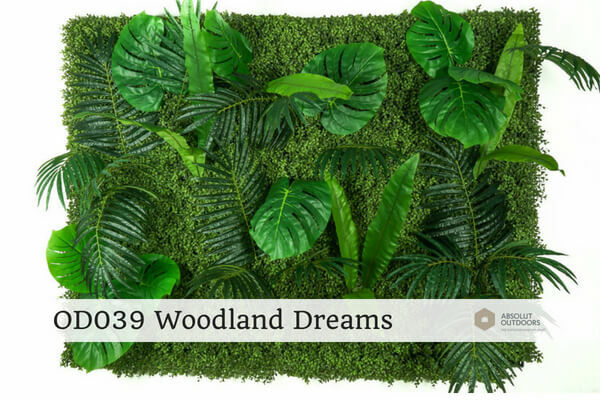 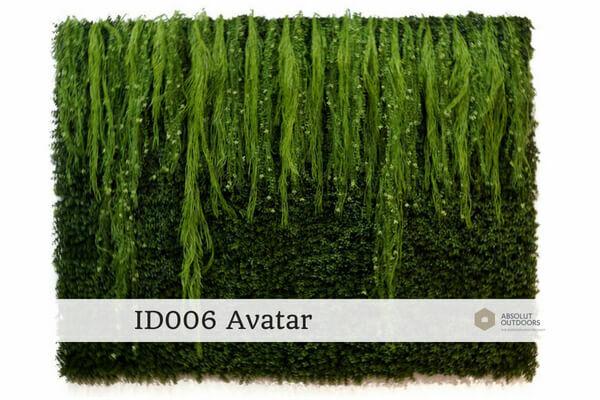 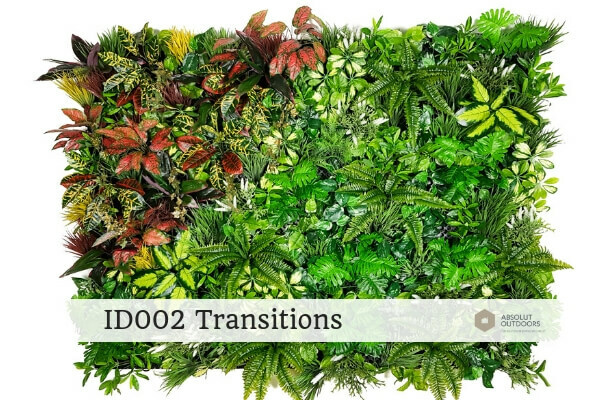 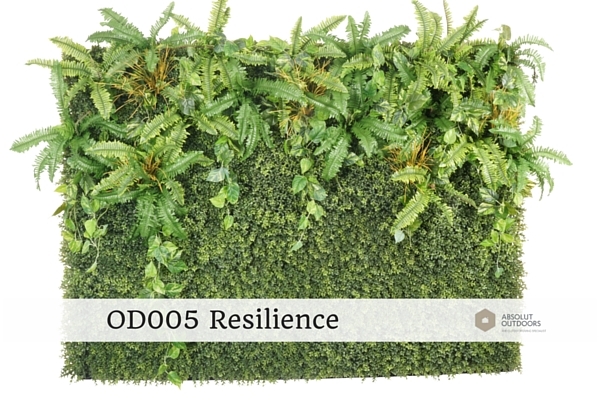 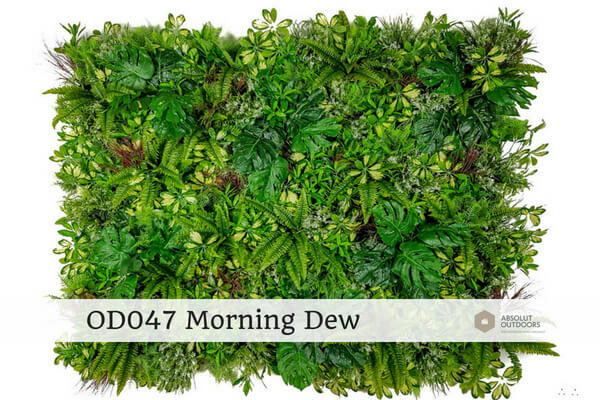 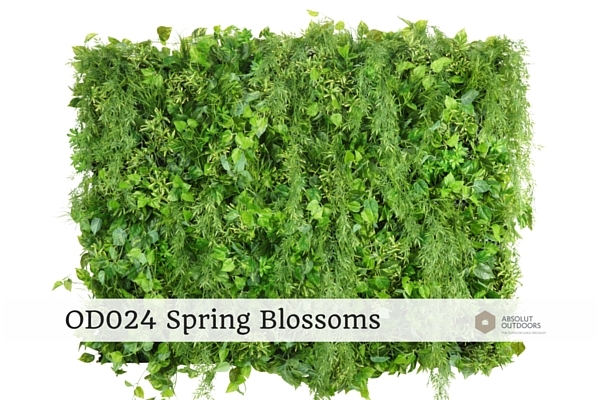 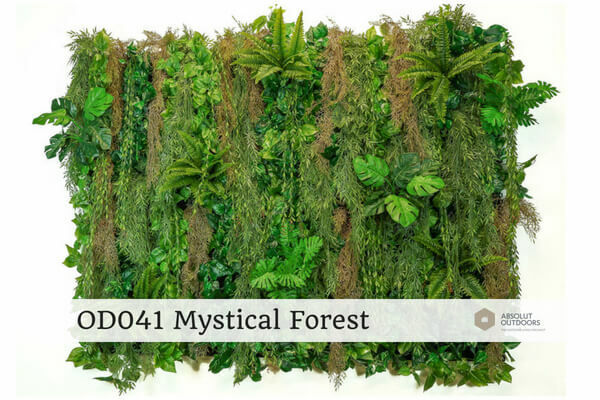 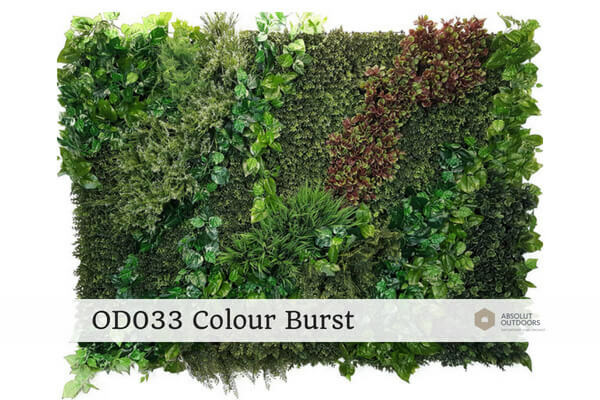 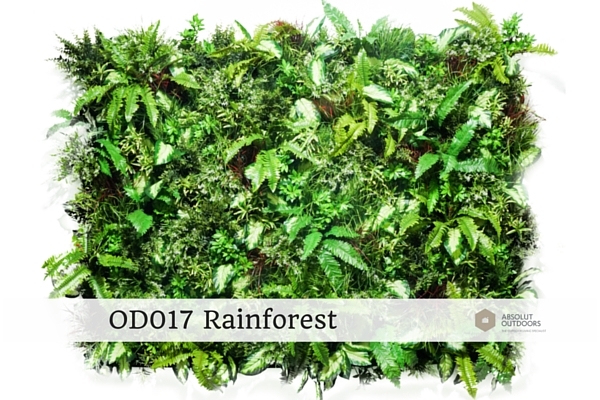 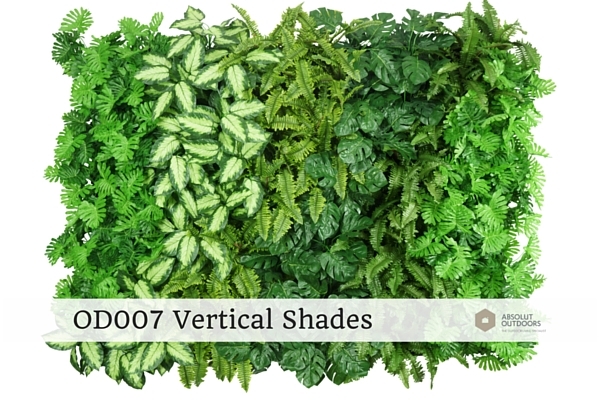 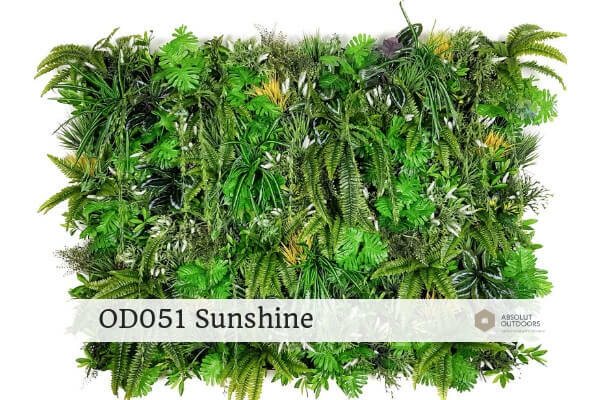 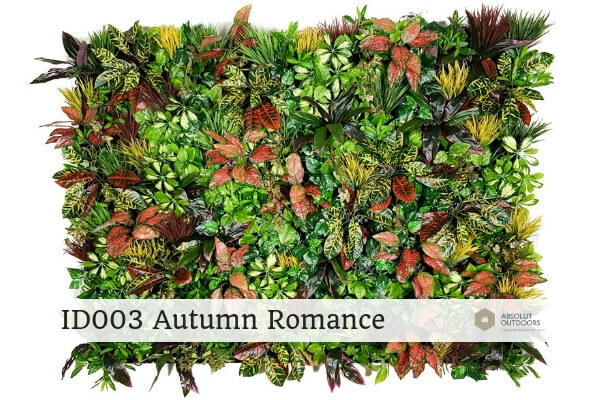 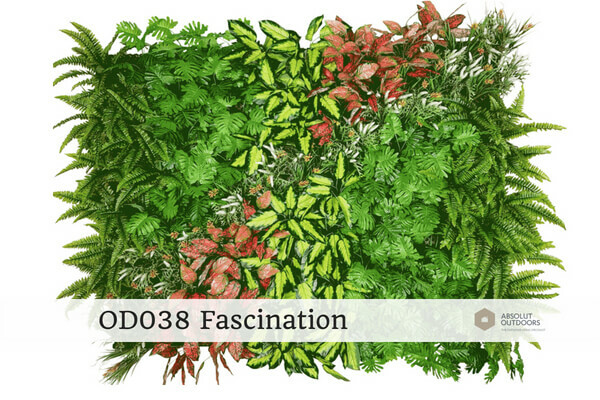 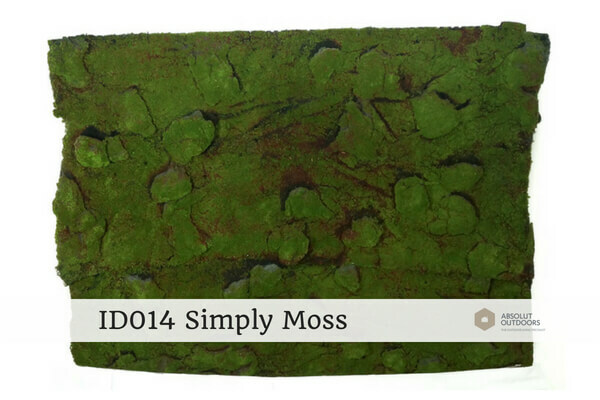 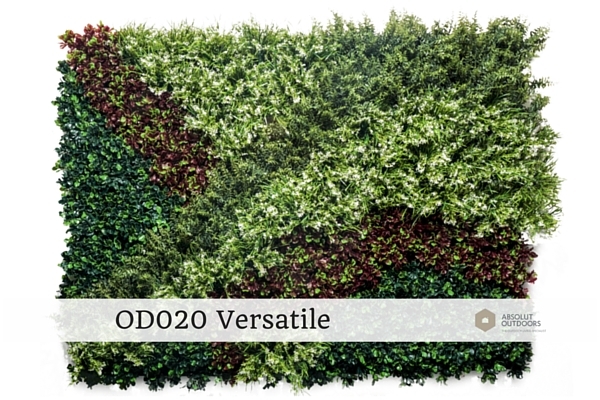 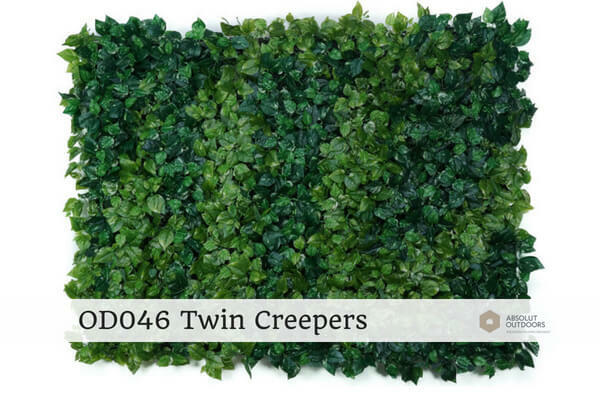 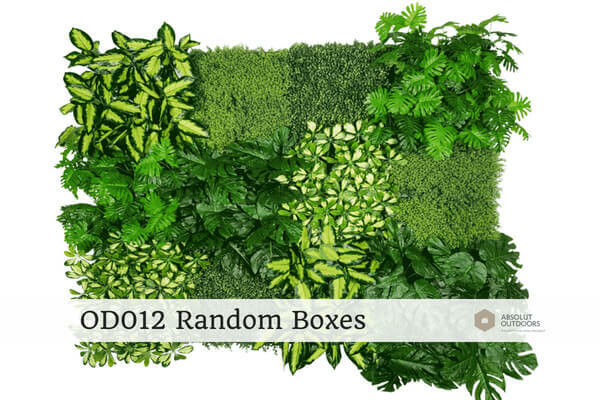 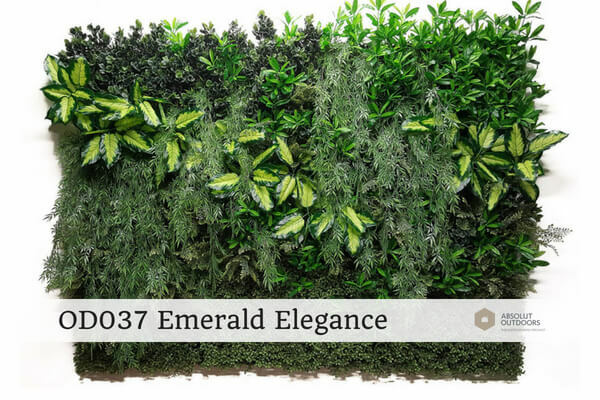 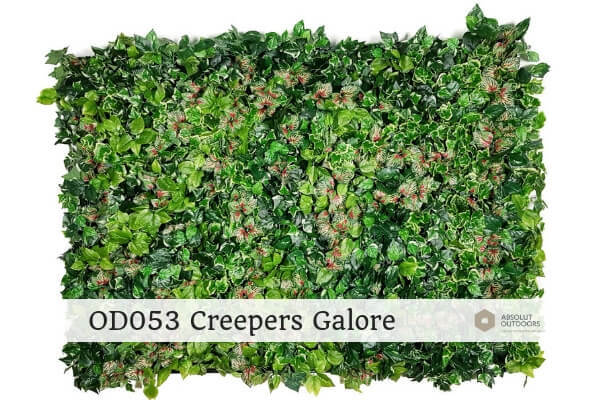 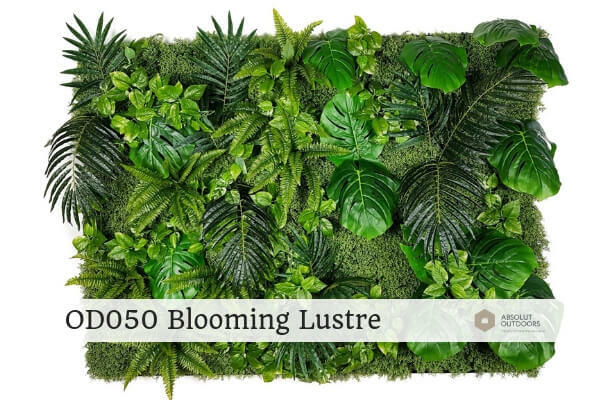 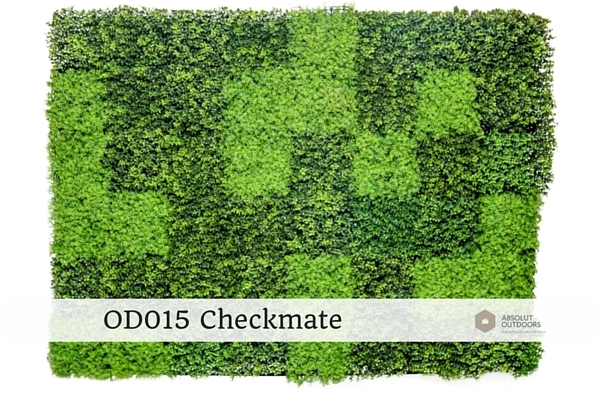 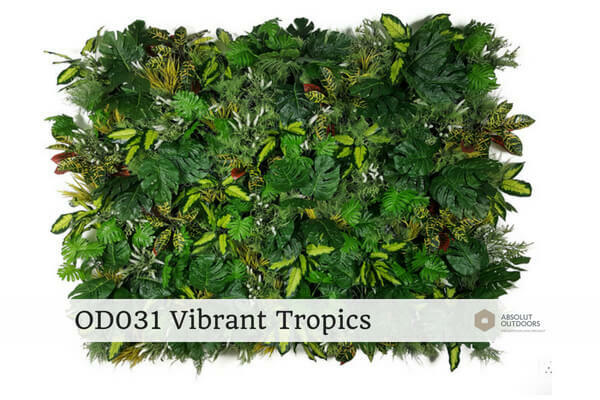 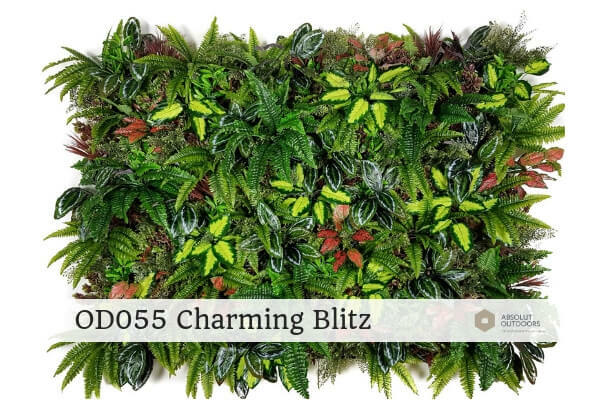 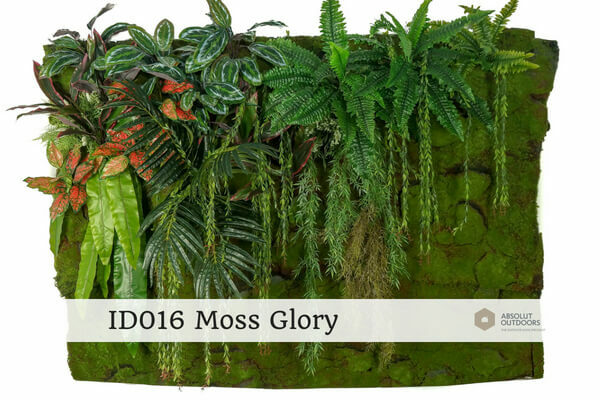 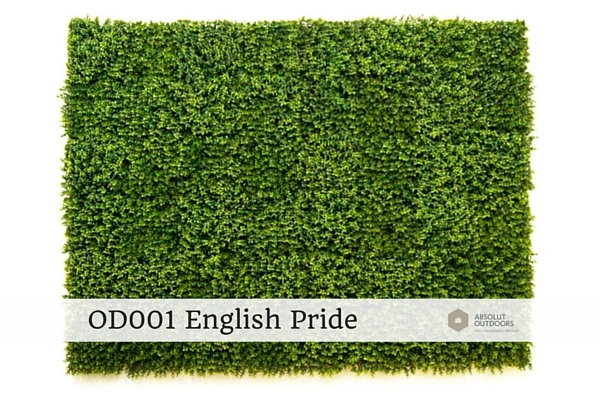 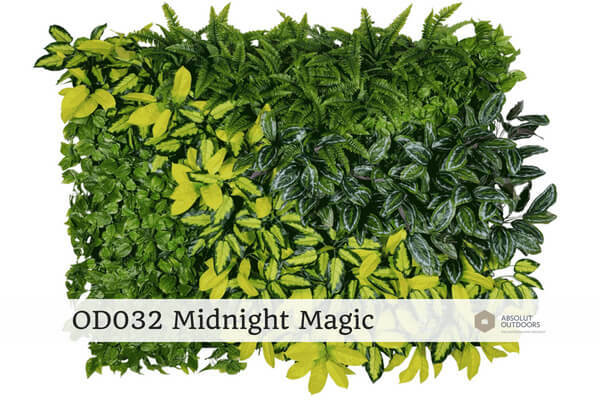 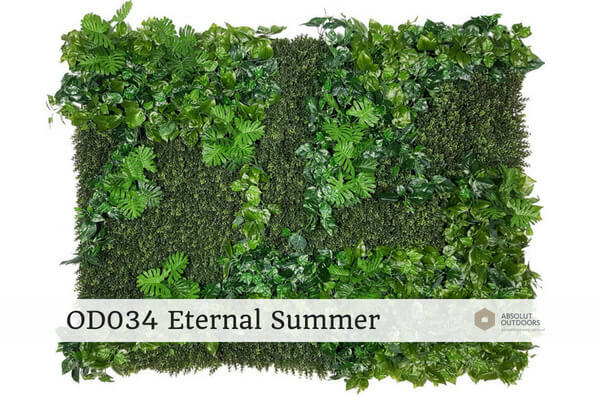 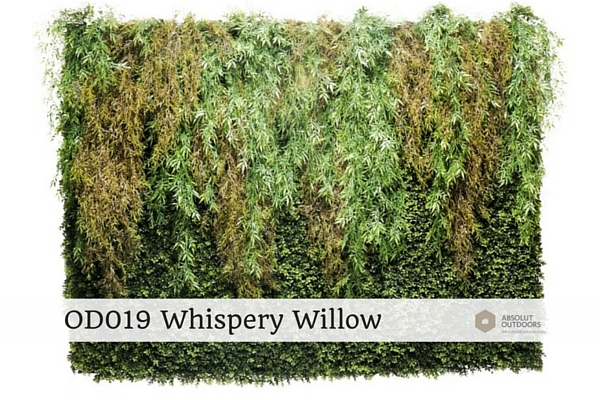 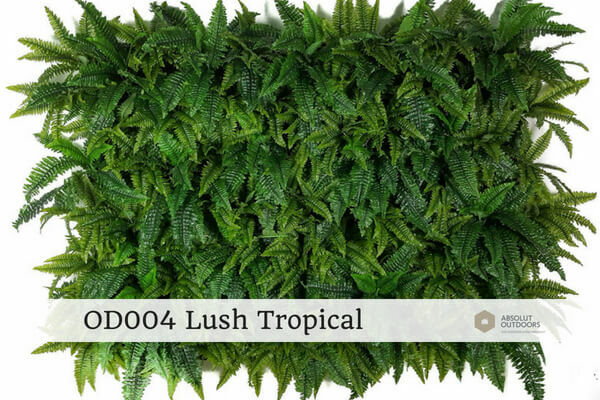 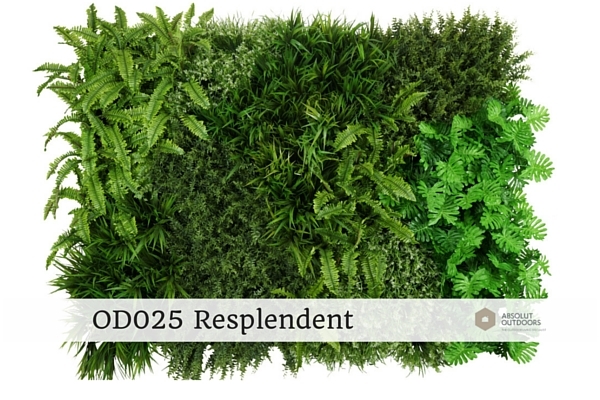 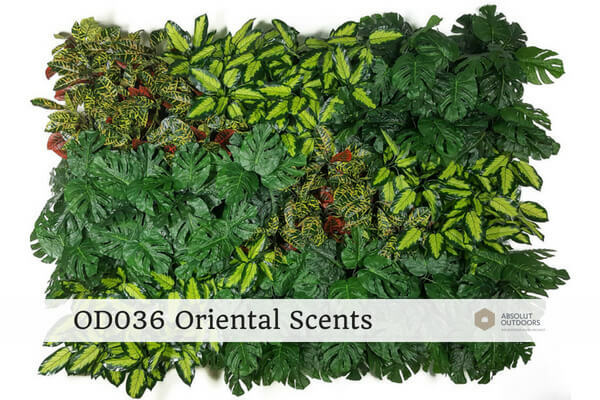 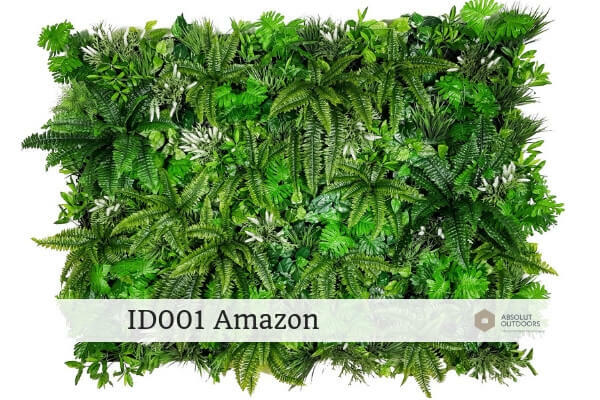 Green wall designs shown here are 2m wide by 1.5m high.